Style Crescent: NEW IN: BOOTS. 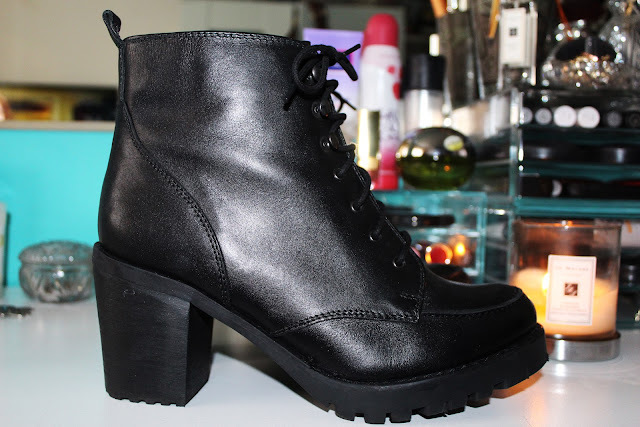 I saw these boots the other day, want them so bad! Very jelous you have them.